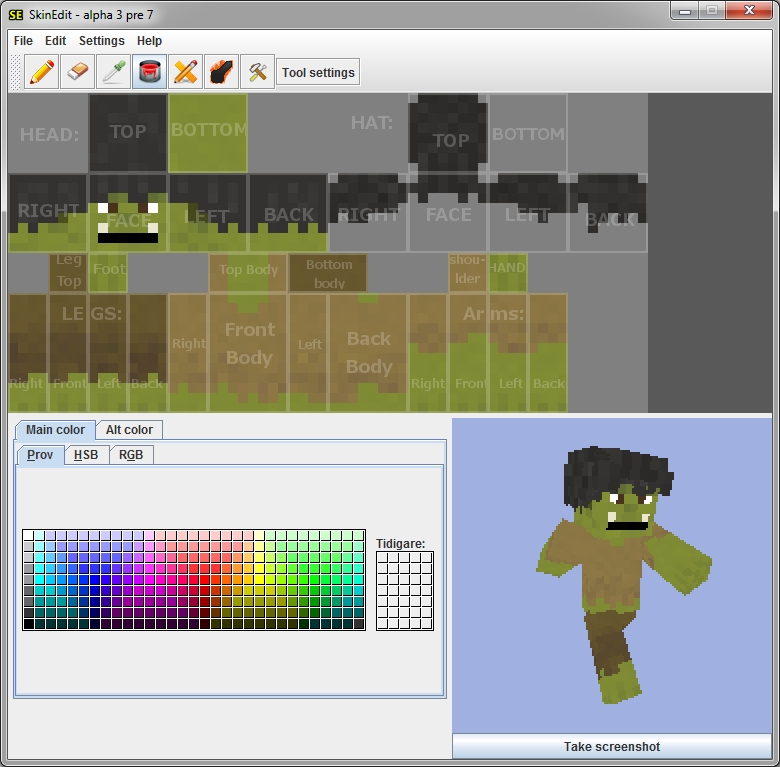 SkinEdit is one of the very most popular Minecraft related tools available on the Internet. With more than a million downloads so far and a thousand new users every day it is the standard way to modify or create skin for Minecraft. The very base of SkinEdit is just an image editor and the tools you need to work in a low-pixel environment. Combined with the realtime 3D preview of your skin it beats using traditional image editors by far, once you get used to it you will not go back to any other program! And best of all? It is all free!